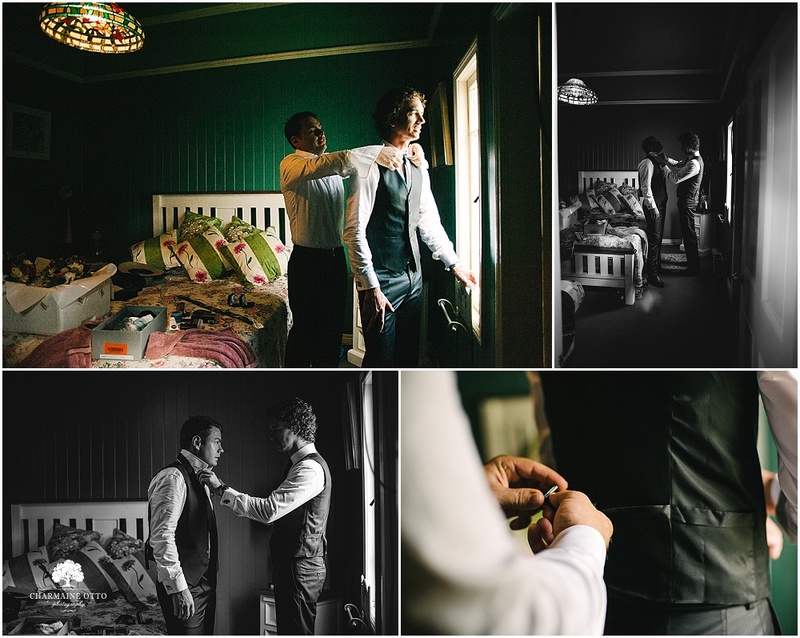 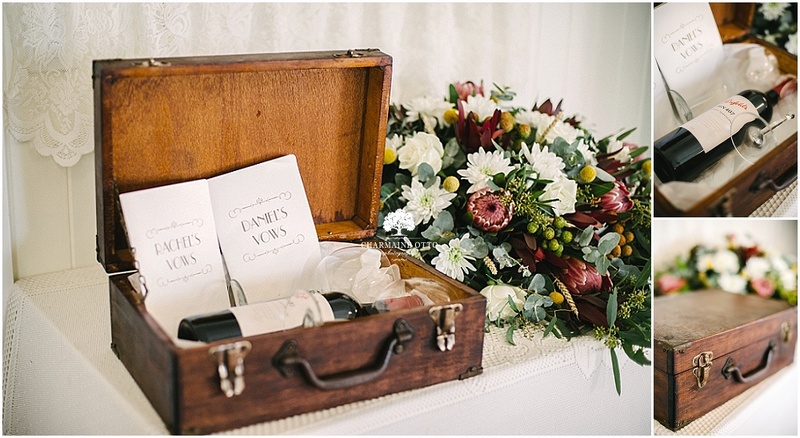 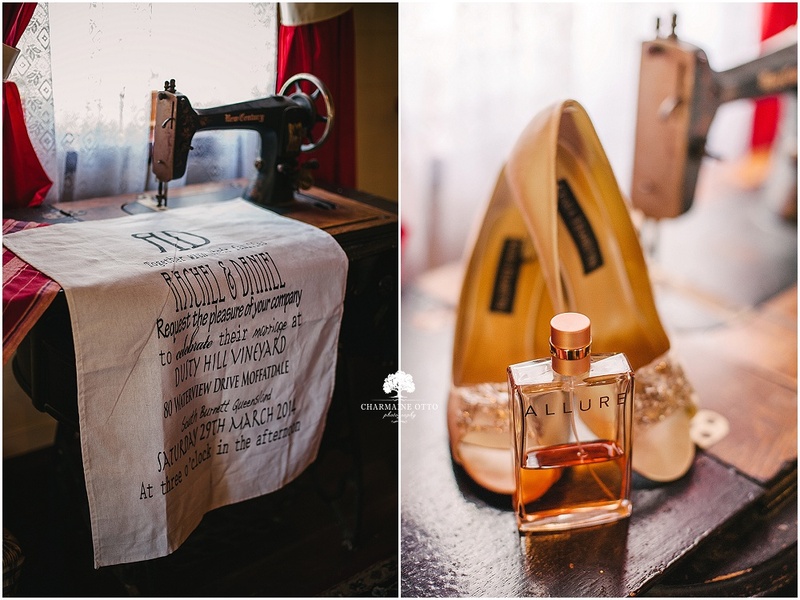 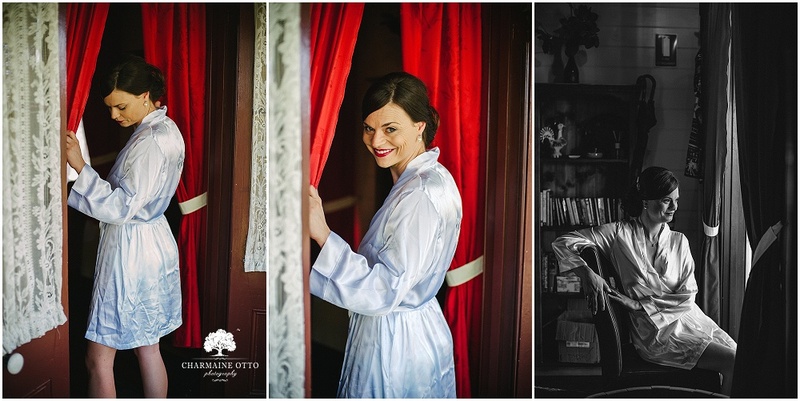 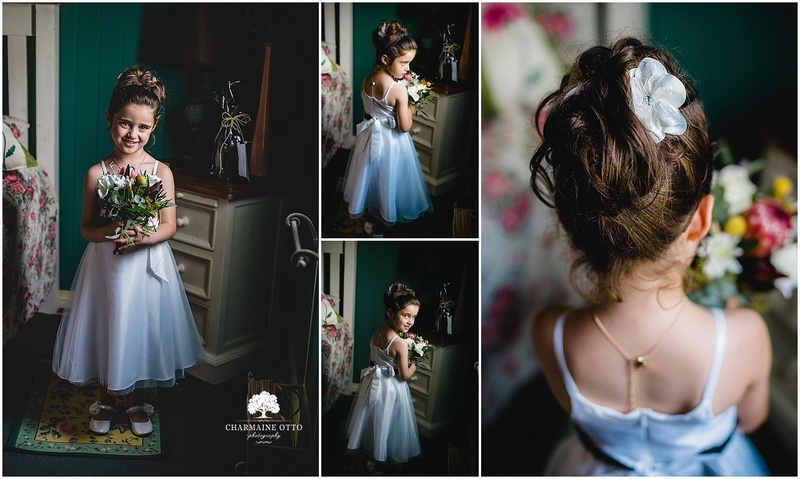 Charmaine Otto Photography: Dan + Rach married! 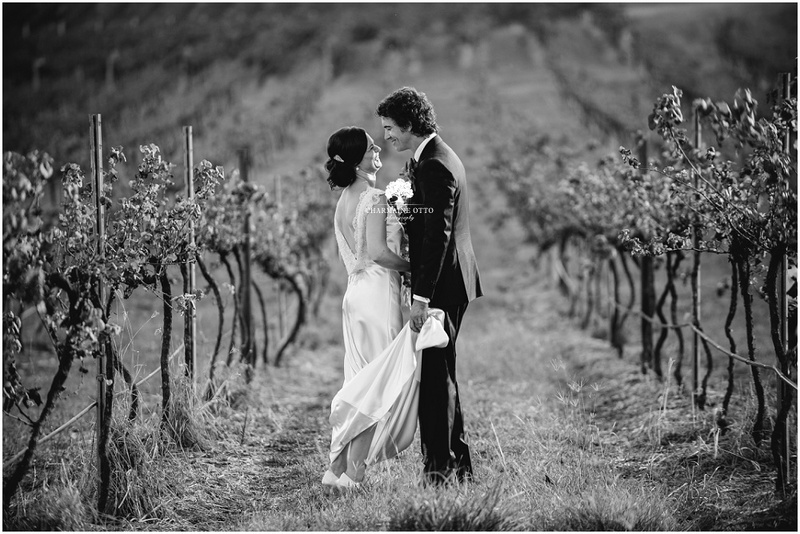 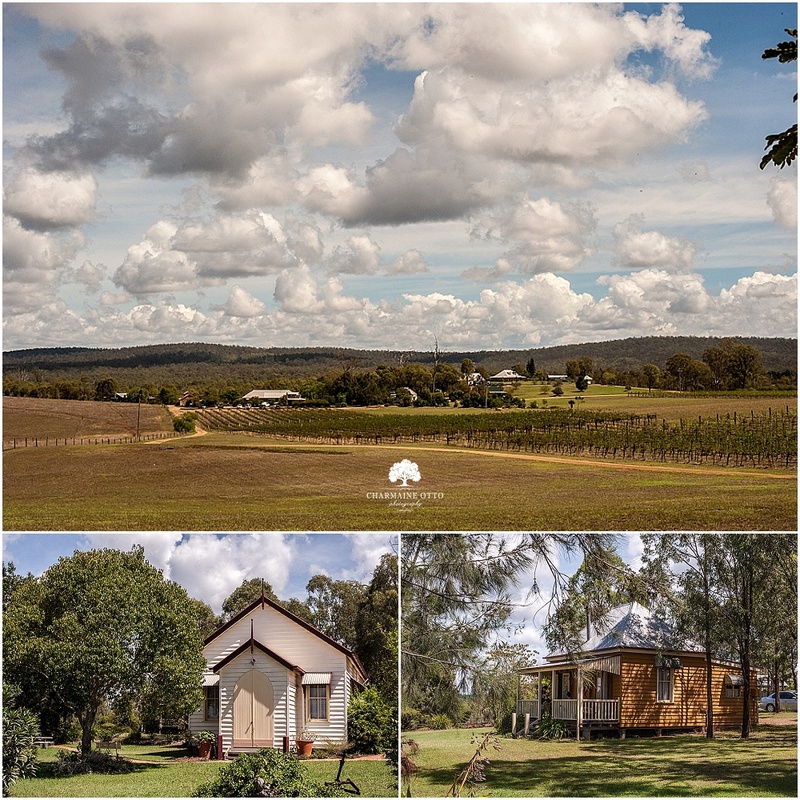 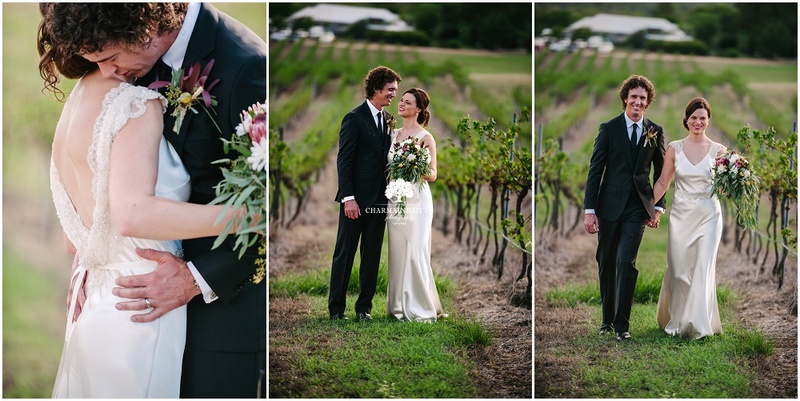 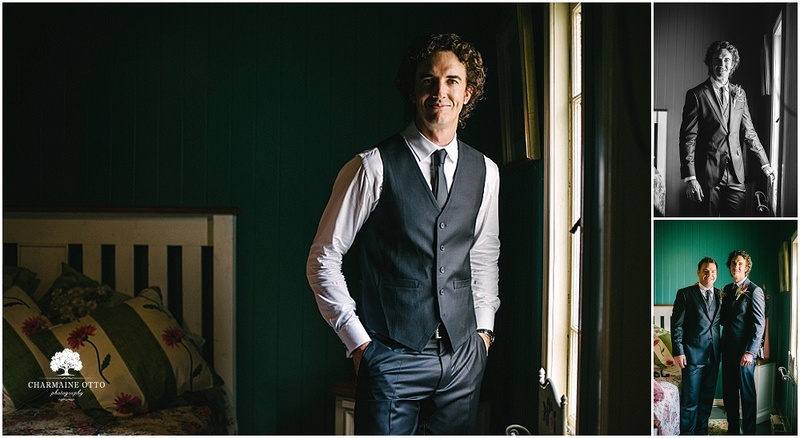 Dan and Rachel married at Dusty Hill...one of the pretty places in the South Burnett. 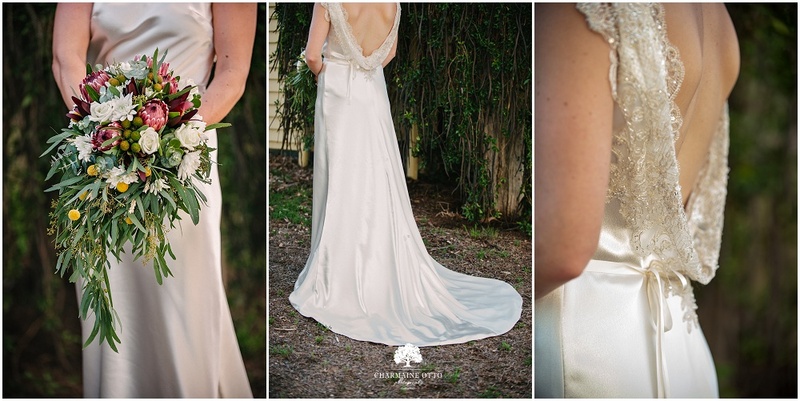 Always beautiful no matter what time of year!